The South-eastern state of Georgia is home to the fantastic Atlanta skyline and the picturesque Golden Isles coastline. A state of both natural and architectural beauty, visitors of Georgia can spend their time exploring this scenic state and getting to know its culture and history. While residents can revel in the fact that they live in the founding state of Coca-Cola as well as the birthplace of civil rights activist, Martin Luther King Jr, whose childhood home can be visited in Atlanta. To provide a little home inspiration and help inhabitants of Georgia and surrounding areas find an interior design professional who can transform their home into a place as picturesque as the state itself, The LuxPad has investigated the interior design talent across the state of Georgia. 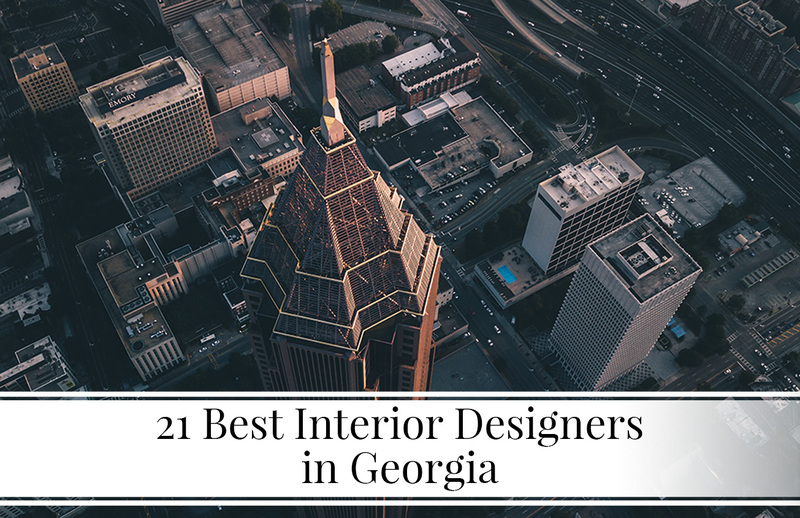 Read on to find our pick of the 21 best interior designers in Georgia. 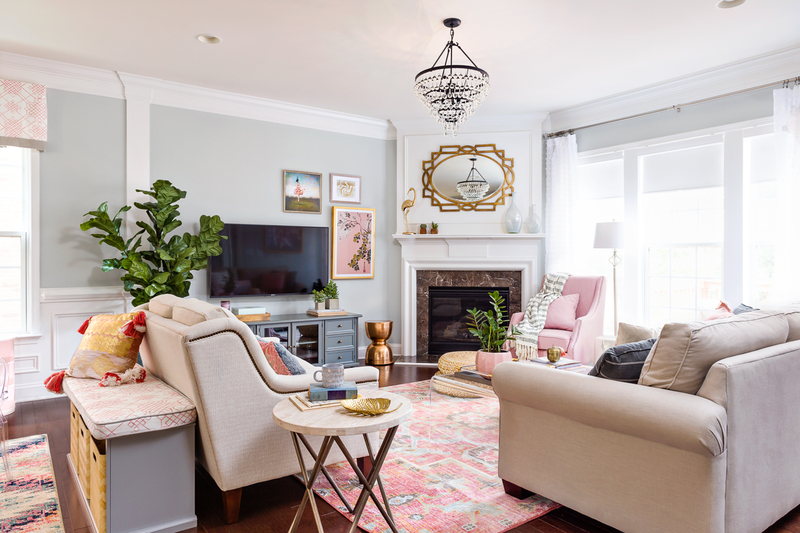 Gina Sims Designs is an Atlanta-based interior design firm: lover of color, cultivator of quirk, hunter-downer of that unique piece that will make a home your home. A California transplant to the South, you’ll find her designs at the crossroads of those styles. She blends the carefree, timeless cool of the West Coast with the romantic, tailored charm of the South. She and her team are not afraid to upset the “style rules” to pull out something wild – especially if wild makes your space more you. Your space should be gorgeous, but not so gorgeous that you yell at your kids and dogs to get off the furniture. GSD designs spaces that are meant to be loved and lived in – hard. Annysa LaMantia is a residential and commercial interior designer based in Atlanta, Georgia. 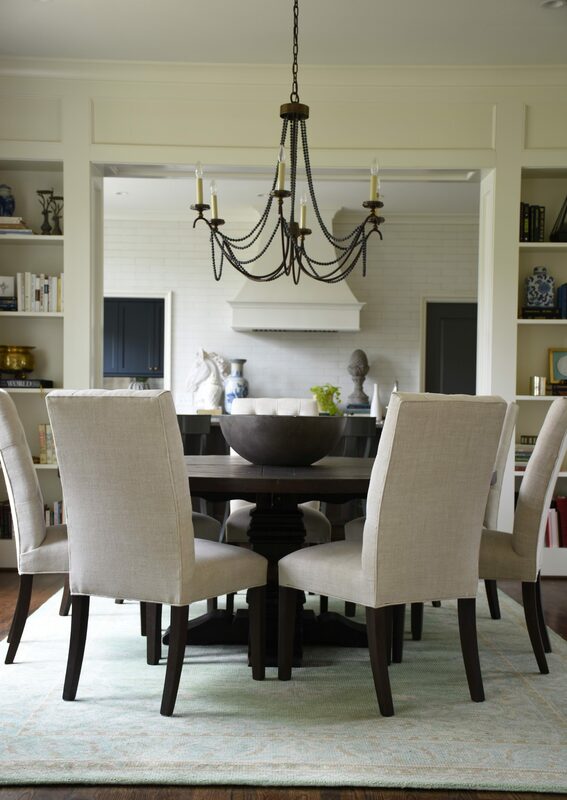 As a designer, Annysa strives to create contemporary yet timeless spaces that are full of character. In fact, Annysa LaMantia prides herself on translating character into visual form – which, she believes produces the ideal, most effective space for her clients. Annysa has gained plenty of experience over the last decade at some well-known design firms in America, as well as undertaking specialized training with furniture designer, Maurizio Manzoni, in Florence, Italy. Pineapple House Interior Design is based in Atlanta, Georgia. The firm is headed by partners Amber Gizzi and Zach Azpeitia, who work alongside a dedicated team of professional interior designers. Having been in the interior design industry for over 35 years, Pineapple House Interior Design prides itself on setting industry standards for innovative design, customer service and project management. Working with clients from the start to finish of each project, the firm creates luxurious, sophisticated spaces with huge attention to detail. 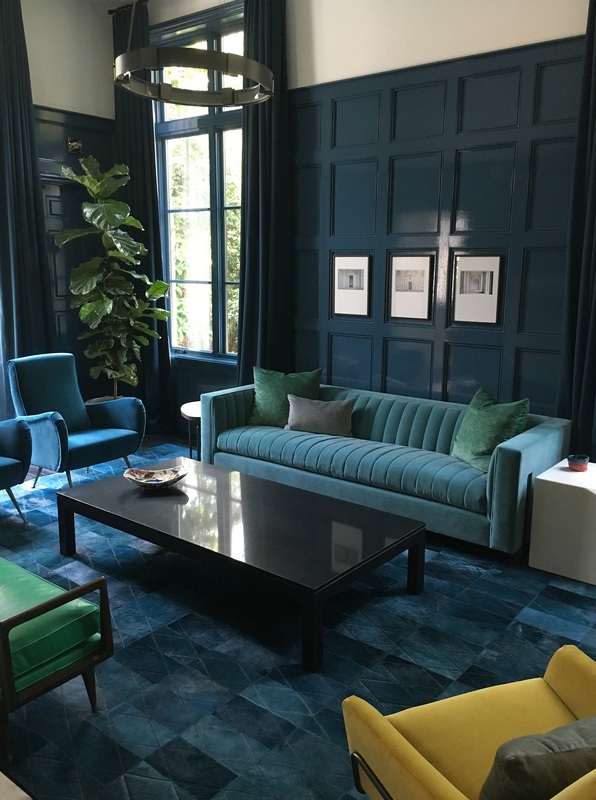 This commitment to creating first-class interiors has led the firm to receive numerous Houzz Design and Service awards, as well as recognition in various interior publications. 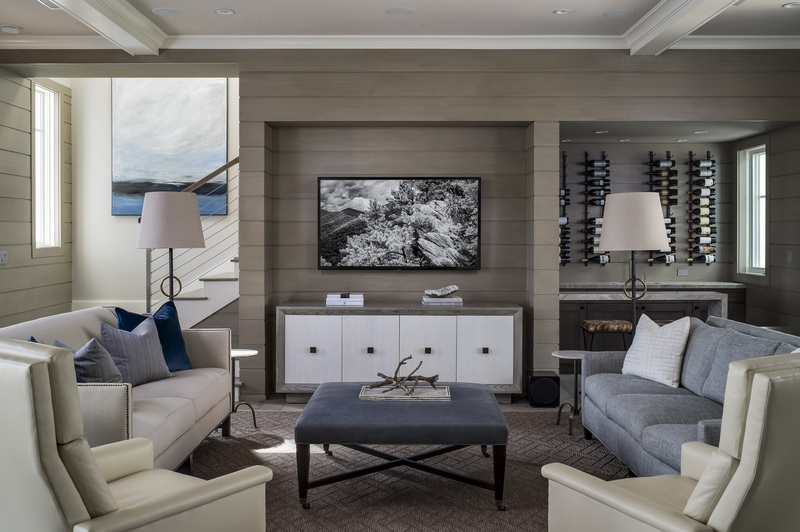 Creating unforgettable spaces in Atlanta and the Southeast, Cynthia Porche Interiors provides custom interior design, renovation and new-build services. The firm is owned by husband and wife duo, Cynthia and Kevin Porche, who together share over 40 years’ experience in the industry. 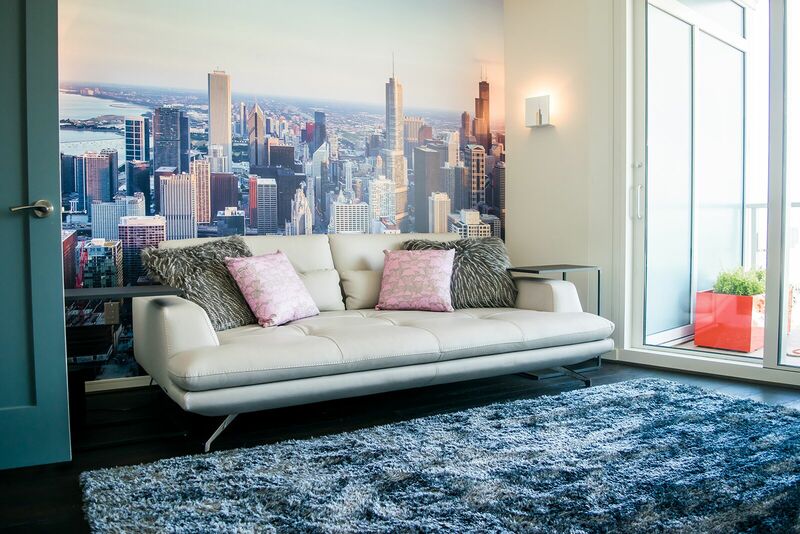 With a portfolio that exemplifies luxury, high-end design, Cynthia Porche Interiors aims to incorporate clients’ visions and personalities into each project, regardless of the scale. 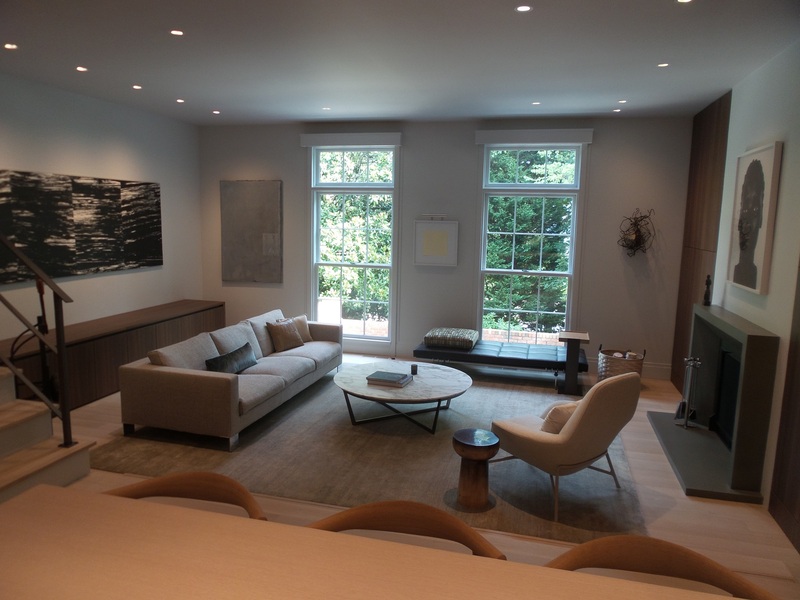 Offering custom build skills alongside a range of home renovation and design services, the Porche team delivers sophisticated, comfortably luxurious results to even the most discerning client. Design, Build, Renovate and shop with Cynthia Porche Interiors. 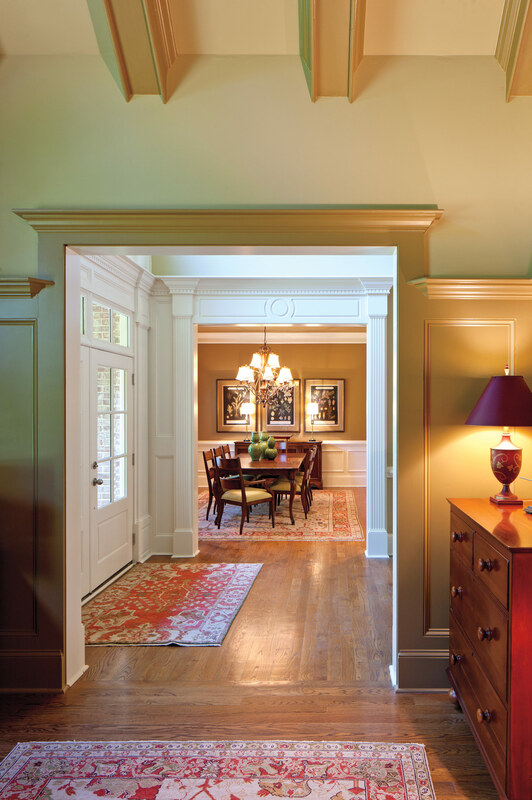 Founded in 2001 by experienced interior designer, Janice Dietz, The Consulting House resides in Atlanta, Georgia. Offering services for both interior and exterior architecture and design, the full-service firm approaches each new project with attention to detail and collaboration between contractors and clients. No matter the time scale, budget or size, The Consulting House strives to devote the same amount of attention and care to each project. This quality-focused outlook ensures the entire design process is stress-free for clients, resulting in interiors that are innovative, sophisticated and timeless. 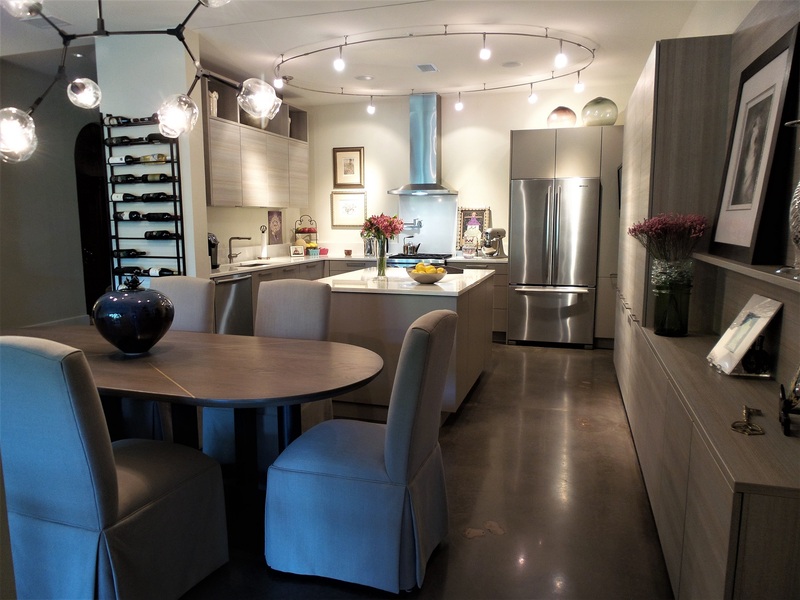 Wake and Loom Design is a high-end, residential interior design firm offering a full selection of services. 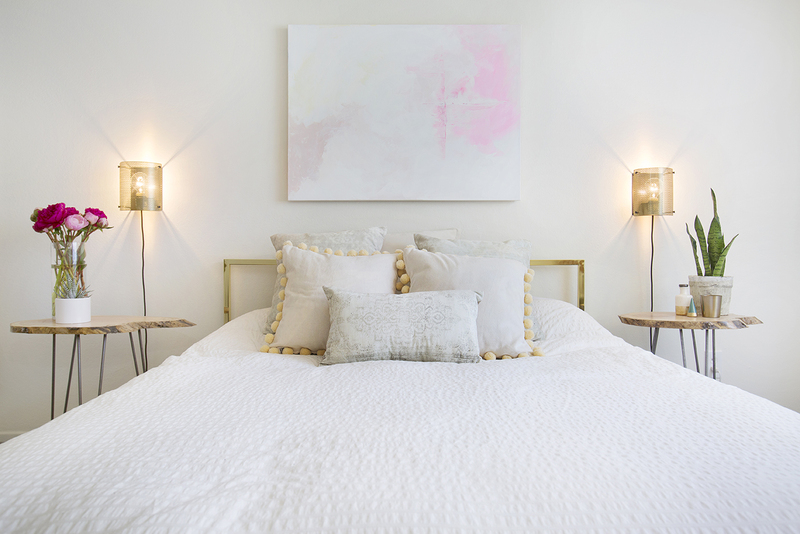 Established by keen interior designers, Gabriela Eisenhart and Holly Conlan, Wake and Loom is based in Atlanta and Los Angeles. The pair possess different design styles – Gabriela has a bold style, that features both vintage and custom-made pieces, whilst Holly’s style is minimal, warm and playful – what she describes as California-eclectic. The duo’s styles clearly work very well together as they have produced a portfolio of modern, stylish interiors. 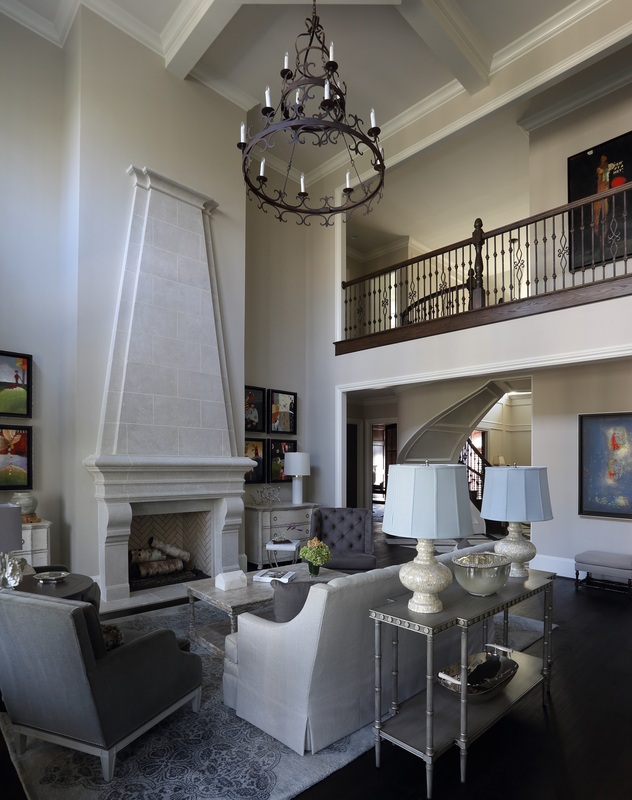 The Atlanta-based interior design firm, Brian Watford Interiors, offers a range of interior design services for residential projects. 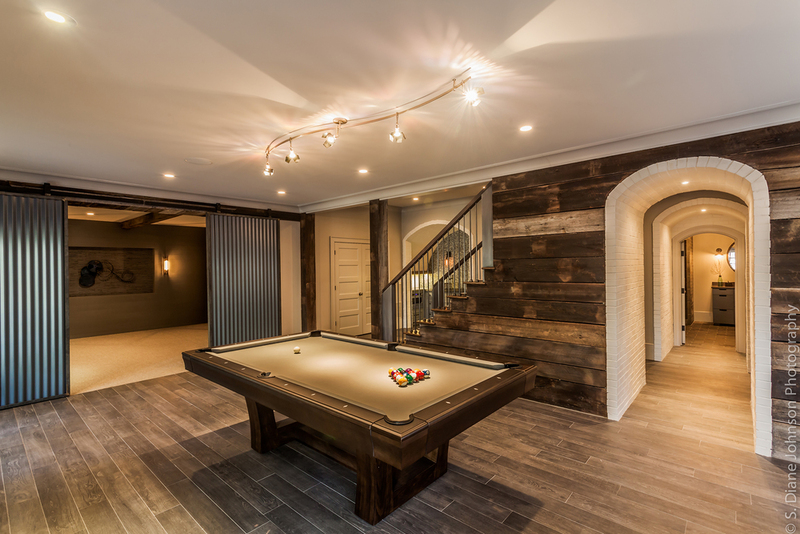 Owner, Brian Watford believes that design is about creating unique lifestyle experiences, so works closely and collaboratively with each of his clients. Brian Watford fashions homes around his client’s lifestyles, paying close attention to space and scale. Although Brian’s designs are influenced by a number of design styles, each of his interiors is a combination of, as he describes, classic, understated sophistication and modern sensibility. 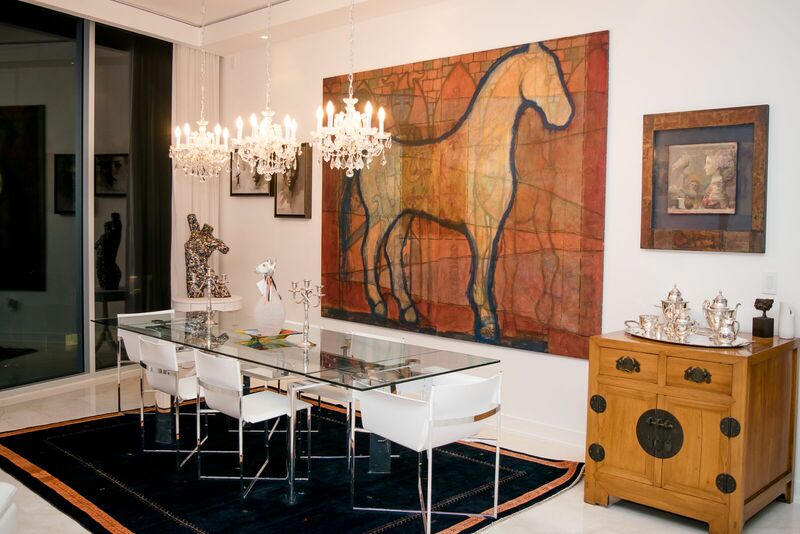 Boutique interior design firm, GordonDunning is the work of interior design double-act Lathem Gordon and Cate Dunning. With each space the firm creates, Lathem and Cate are both dedicated to taking into account the history of each property, as well as the story of each client. This results in interiors that are quirky, classic and full of character. 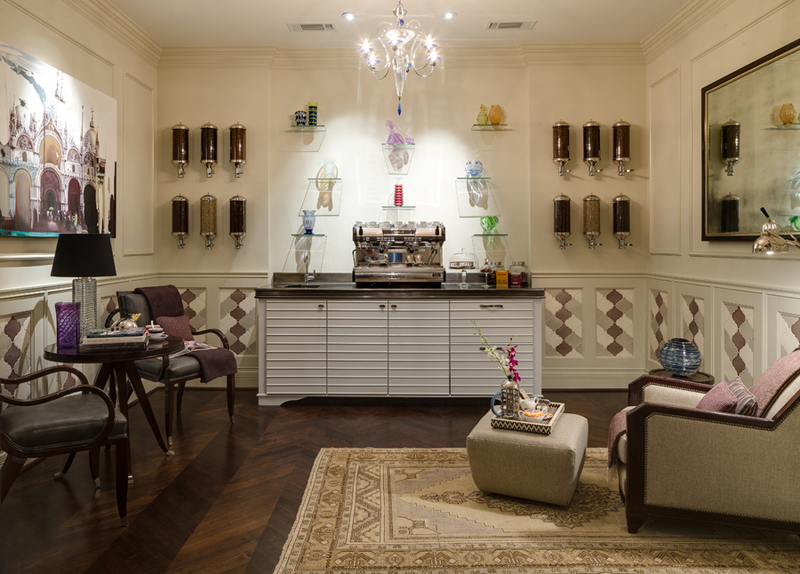 The firm has gained plenty of accolades from happy clientele since being founded and has been recognized in well-known publications including HGTV Magazine, Southern Style, House Beautiful and Jezebel. 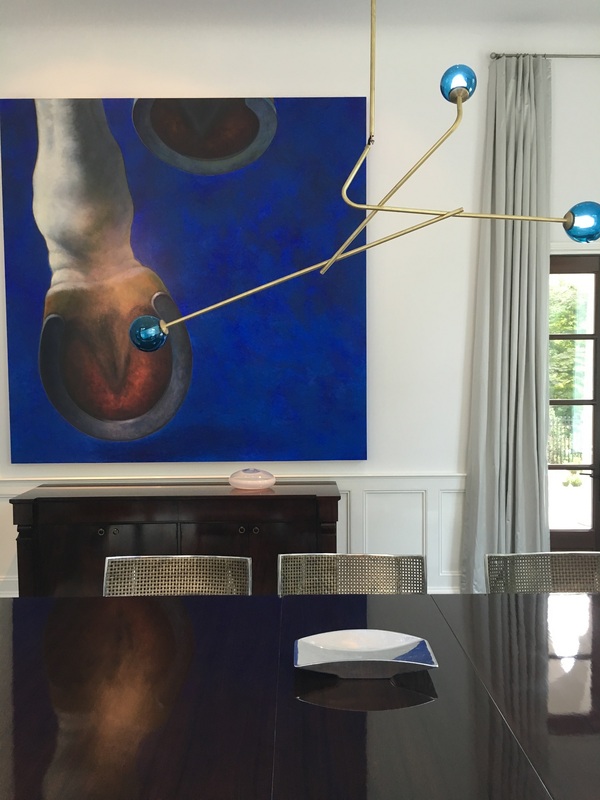 Full-service firm, Kristin Drohan Interior Design specializes in luxury interior design and custom furnishings, which means no space created by the firm will ever be the same. Since founding her self-titled interior design firm, Kristin Drohan noticed a lack of eco-friendly, stylish and functional furniture on the market, so decided to launch her own collection, which is when Kristin Drohan Collection was launched. Kristina’s bespoke furniture collection now works hand in hand with her interior design firm, giving clients the option to introduce custom-made, eco-friendly furniture into their spaces. 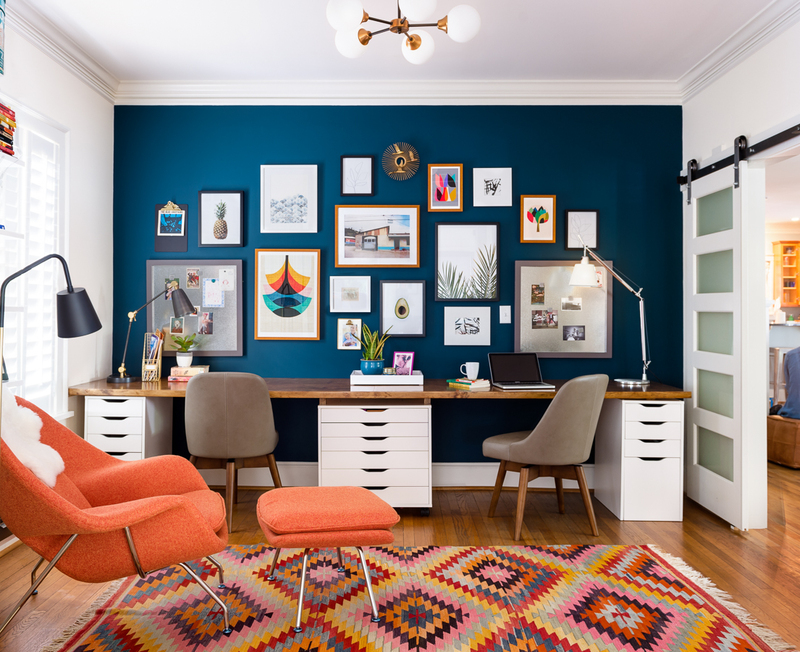 The firm’s unique offering has seen its work and furniture documented on HGTV’s Design Star, as well as in a number of interior-focused publications. Bocroom Design was born out of a passion for art and creativity by founder, Brittany Croom. With a desire to style the world into a more beautiful place, Brittany ensures that Bocroom Design is a consistently environmentally friendly, community-focused firm. 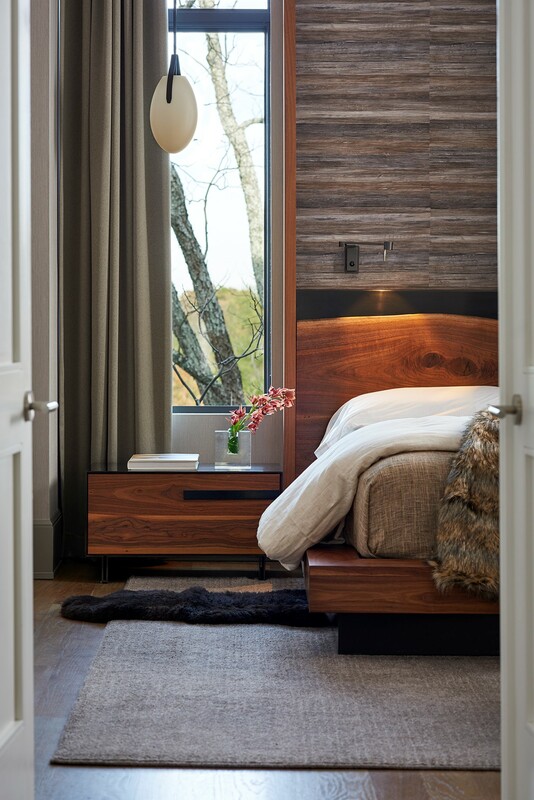 Partnering only with vendors and craftsmen that give back to the community and who incorporate eco-friendly materials into their projects, the Atlanta-based interior design firm creates sustainable homes that are both unique and good for the environment. Rethink Design Studio is a full-service architectural interior design firm that works on both residential and commercial projects. Founded in 2005 by Joel and Erika Snayd, the firm is situated in Savannah, Georgia. On top of its interior design services, Rethink Design Studio offers construction management and branding packages for commercial and residential spaces. 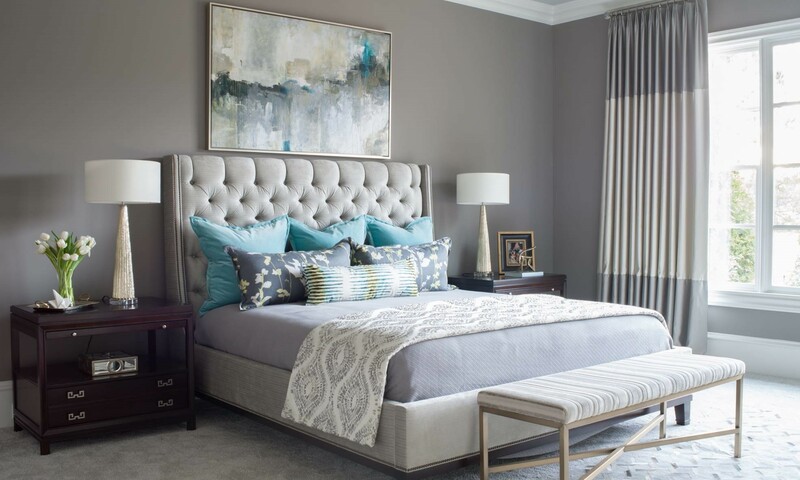 Run by a talented team of interior designers, each has their own signature styles and talents, the firm is able to design seamless interiors that are both well thought out and well put together. Loretta’s Interior Design is described as ‘a creative and visionary interior design firm driven by a passion to help others create beautiful and functional interiors.’ Founder, Loretta J. Willis, is passionate about decorating homes with family in mind, ensuring each space is specifically tailored to clients’ emotional and physical needs, which in turn transforms houses into homes. 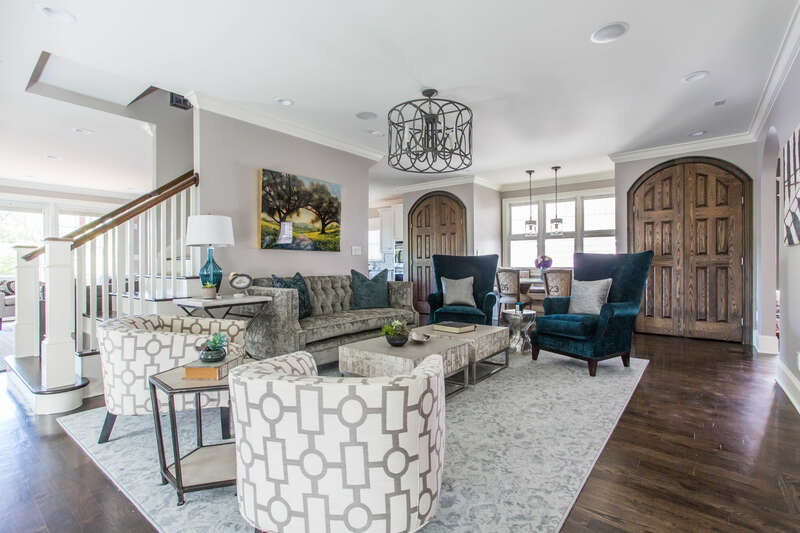 Alongside her interior design services, Loretta frequently posts helpful articles on her blog around interior design styles and trends. Based in Atlanta, Jessica Bradley is an interior designer who enjoys working closely with clients and showing them how fun the interior design process can be. Always looking for that ‘wow-factor’, Jessica tries to put herself in her clients’ shoes during each project. This means the design of each home nicely reflects how the occupants live their everyday lives. Jessica Bradley’s designs, though playful, always stick to two main foundations: durability and beauty. Jessica’s client-focused approach has seen her work recognized in Atlanta Homes, Elegant Homes and Design Chic on numerous occasions. 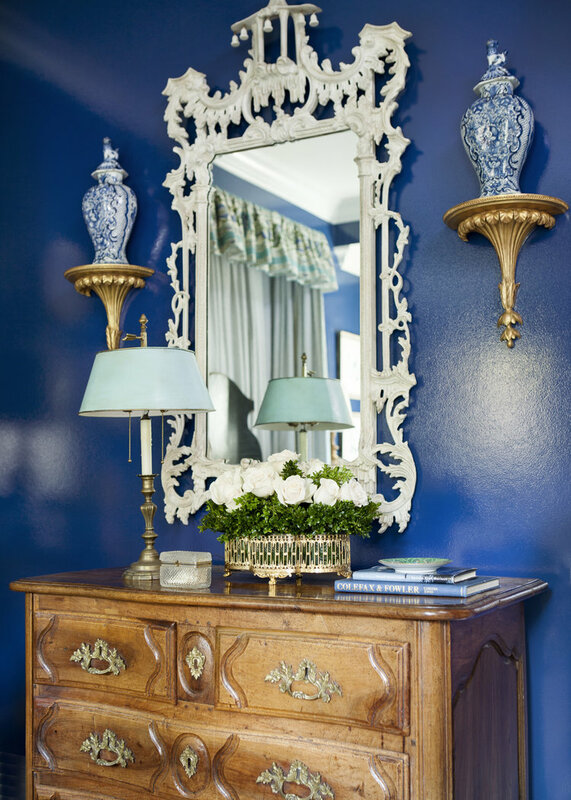 Residential design firm, Margaret Kirkland Interiors specializes in creating timeless, classic spaces. 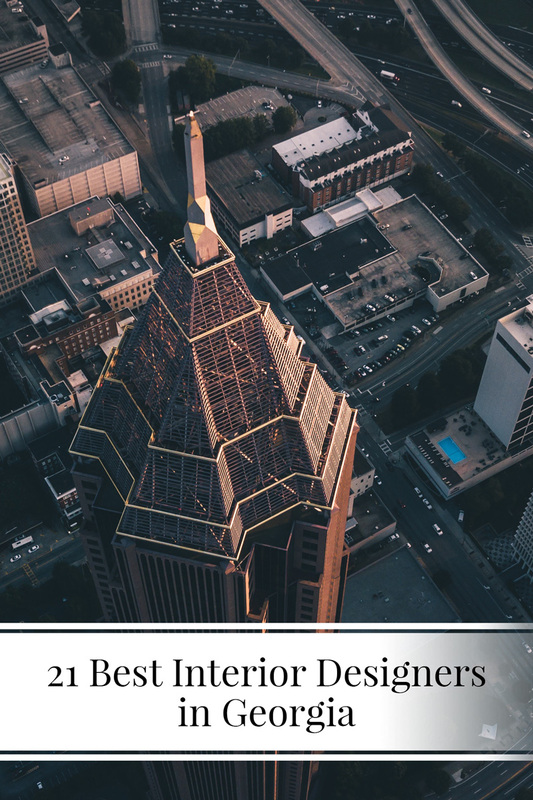 Having been featured in numerous publications that include Atlanta Homes and Southern Living, founder, Margaret Kirkland, is always on the lookout for inspiration and often finds it within the architecture of a property or certain quirks or interests of her clients. With over 15 years’ experience in the interior design industry, Margaret finds pleasure in bringing a new lease of life to client’s keepsakes, resulting in interiors that are modern yet sophisticated with an essence of history. 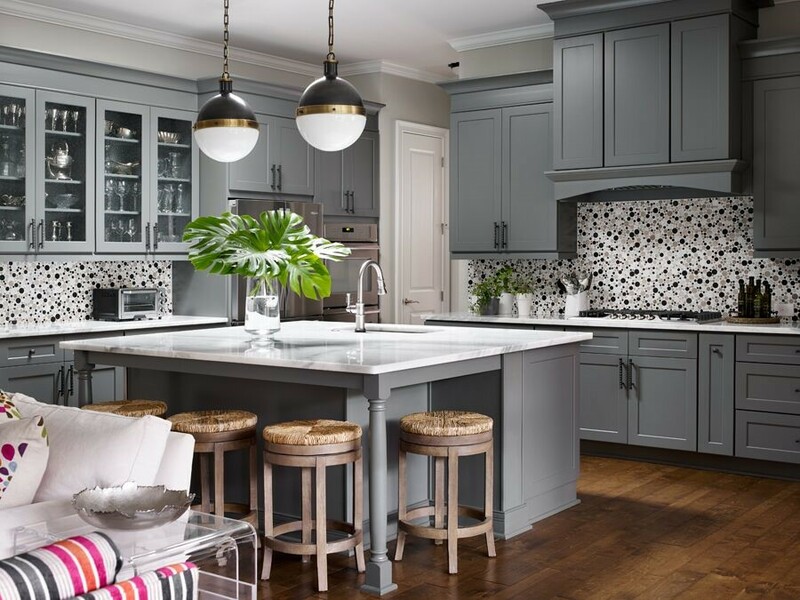 Kandrac & Kole is a nationally recognized design firm whose dynamic personalities, signature use of color and one of a kind custom designs are the keys to their success. Their work has been featured on HGTV, in The New York Times, Southern Home, Atlanta Homes and Lifestyles, Better Homes and Gardens, plus many more. Their blog which began in 2009 has become popular for all types of design-related conversations. Adding to their list of accomplishments is a weekly podcast called “Inside Design with Kandrac & Kole” which includes lively conversation about the latest trends, travels to industry events and current design projects. 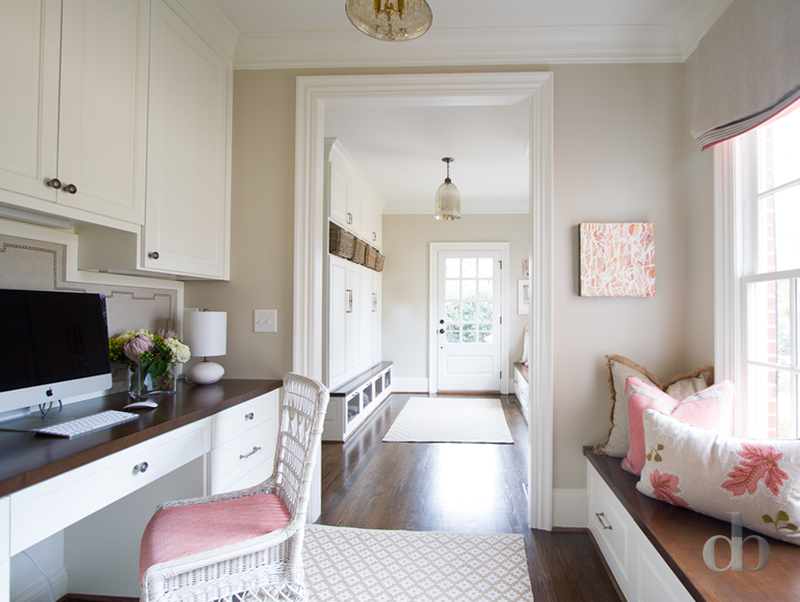 Jackson Charles is an interior design firm based in Atlanta, founded out of a childhood passion for home design (albeit with a makeshift Doll’s House) by interior consultant Eddie Brumbaugh. Working with a variety of clients, on a whole scale of different projects, Eddie strives to infuse life and love to each home she designs, regardless of budget or timescale. 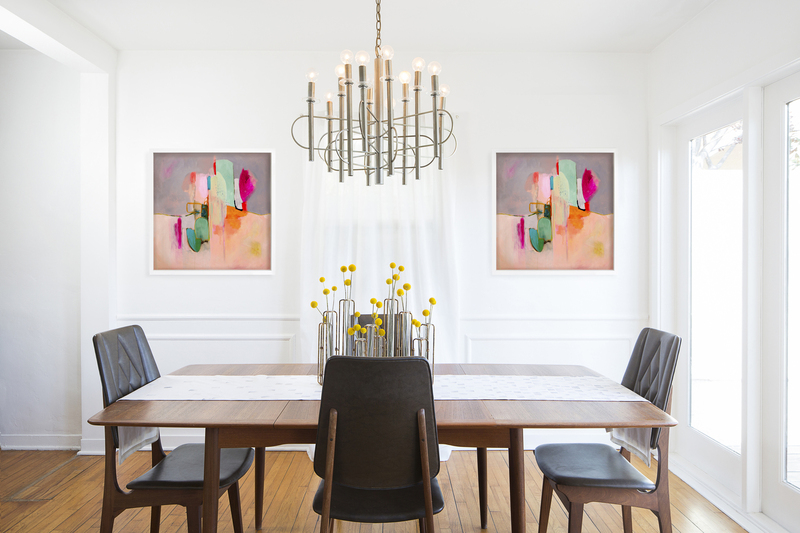 With a number of high profile clients in her repertoire, Eddie Brumbaugh’s use of color, texture and, most of all, energy have led her to be a highly sought-after interior design in the Georgia area. Jason Todd Bailey is an interior designer with over two decades of experience as in the architecture and interior design field. Situated in Madison, Georgia, Jason Todd Bailey offers services that include residential and commercial architecture and interior design, custom cabinetry and furniture design, as well as creative consulting services and a specialty in vintage/retro design. With a flexible approach and a brilliant sense of color, Jason works closely with his clients to ensure everything is within budget, but also well-designed and aligned to the property’s architectural needs. 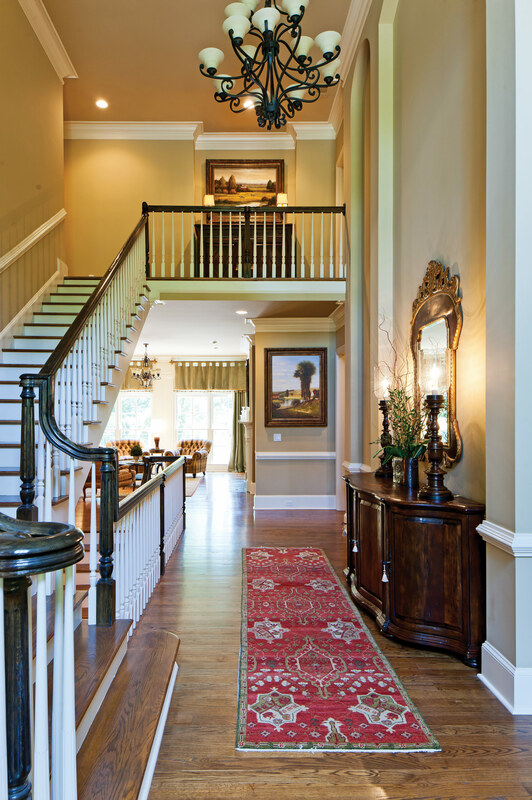 Located in Berkeley Lake, Georgia, J. Hirsch Interior Design was founded by Janie Hirsch. 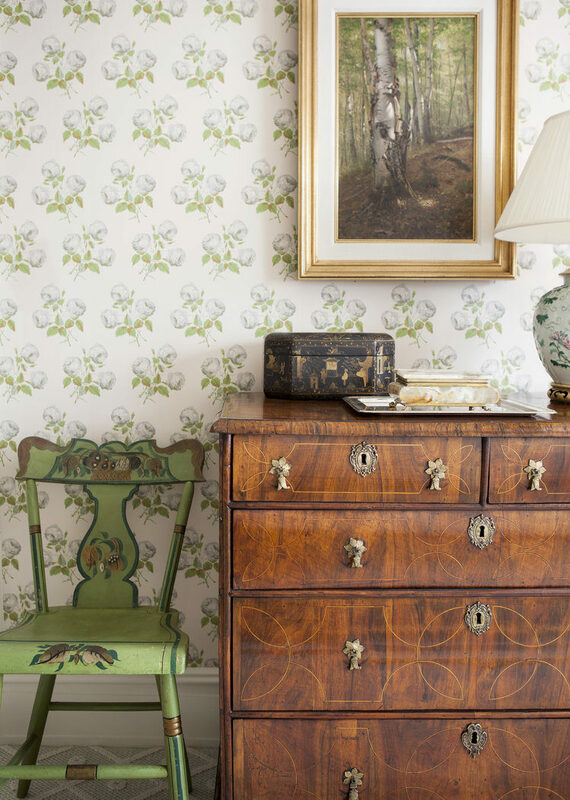 With a classic style that is apparent across her entire interiors portfolio, Janie consistently creates functional, timeless designs that seamlessly blend color, sophistication, and personality throughout. During her years as an interior designer, which spans over two decades, Janie has won a collection of awards, including numerous ASID Georgia Chapter Design Excellence Awards, a Best in American Living Award, a well-deserved nomination for Southeast Designer of the Year plus various Best of Houzz awards. 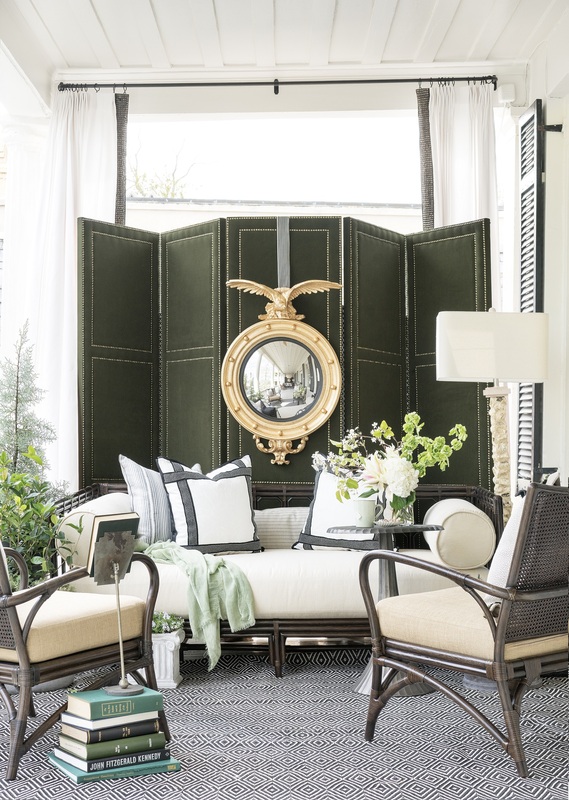 Born and bred in Atlanta, interior designer Amy Morris, founded her self-titled firm in 2005, having gained experience in the trade alongside the likes of the highly esteemed, Barbara Westbrook. 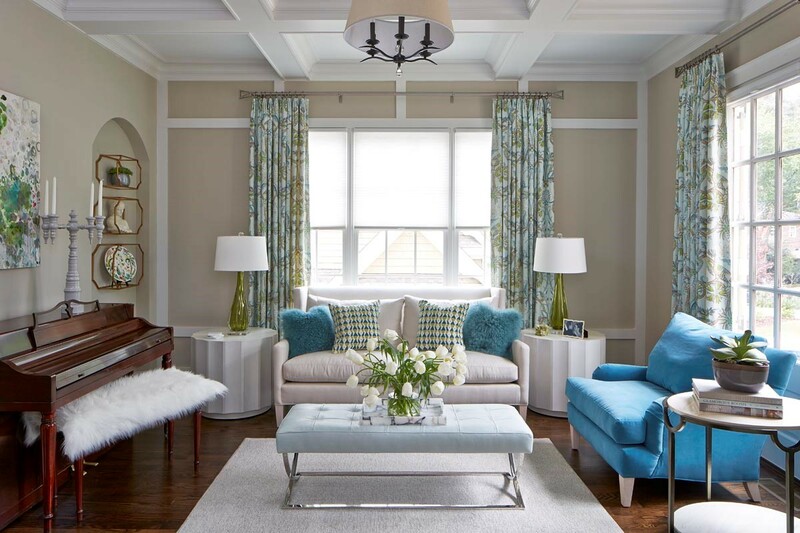 Specializing in transitional interiors, Amy Morris’ signature style sees her create sophisticated, traditional and fresh environments for her clients. With a passion for creating a statement in every room she designs, Amy strives to create beautiful, welcoming environments that represent her clients. Since founding her business over a decade ago, Amy has received a number of accolades and publicity, including Southeast Designer of the Year in 2016 and features in Atlanta Homes & Lifestyle and Traditional Home magazine. 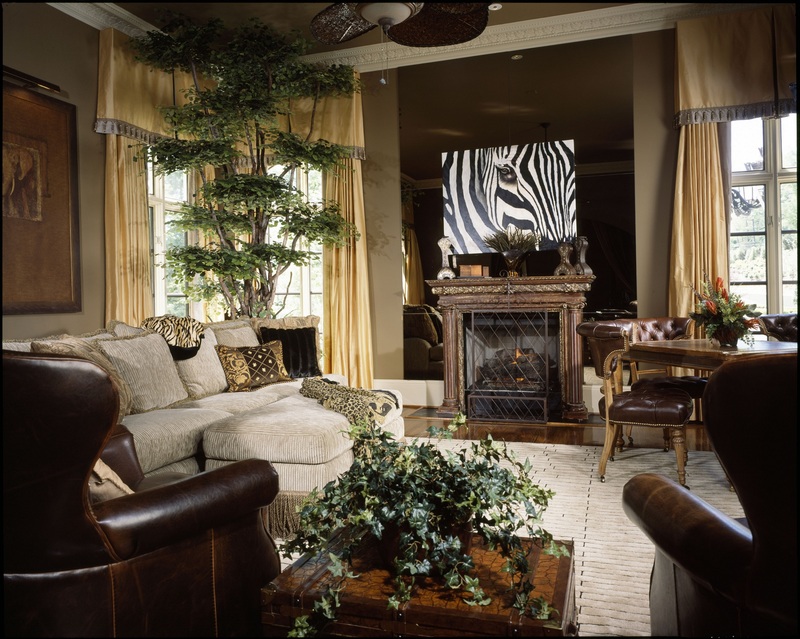 Interior design firm, Habachy Designs, specializes in creating atmospheric, luxurious spaces in and around Atlanta. Working on a variety of commercial and residential project types including luxury residences, family homes, restaurants and boutiques, the team at Habachy Designs work hard to bring each client’s vision to life. Whether it be through tailor-made furnishings, specialist lighting design or ensuring the overall aesthetic is sustainable and functional, Habachy Designs offers a wide range of services for their discerning clients. Founder, Michael Habachy brings his decades of experience, passion for design and work ethic to the firm and has previously been featured on HGTV’s Design Wars. 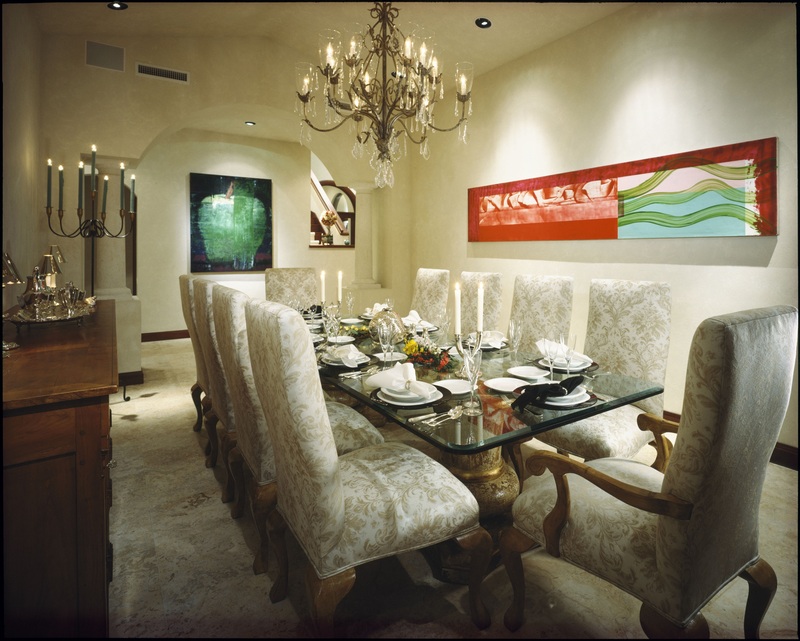 Jim Weinberg Lifestyle is a high-end residential and commercial interior design firm based in Atlanta. With over 35 years’ experience in the industry, founder, Jim Weinberg is renowned for his sophisticated interiors that seamlessly blend color and texture together with his love of architecture and fascination with light. 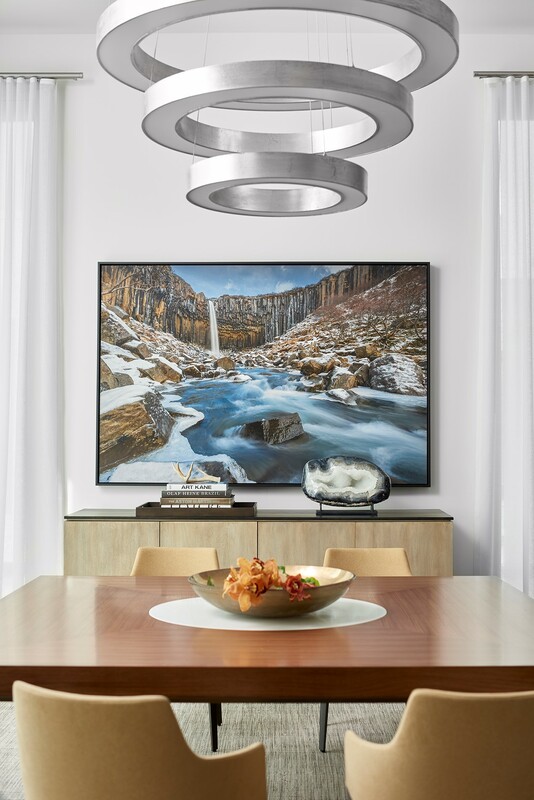 During Jim Weinberg’s career, he has worked with a number of well-known clients and has seen works featured in the likes of Architectural Digest, Atlanta Homes & Lifestyles and Interior Design. Extremely passionate about working closely with clients, Jim creates sensational and livable spaces that personally reflect each client. 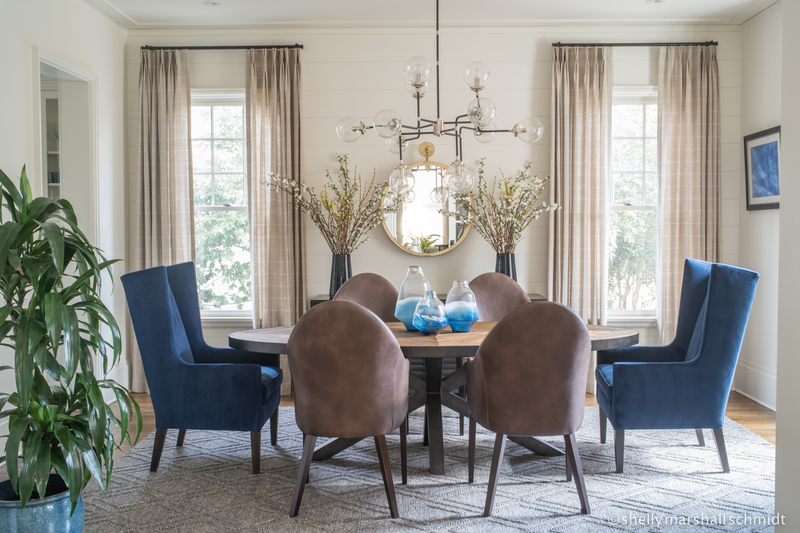 Nandina Home & Design is an Atlanta-based interior design and retail operation lead by principle and lead designers John Ishmael and Jessie LeFalce. With combined experience of over 40 years and a talented team of interior designers and support staff, John and Jessie are skilled in all aspects of design ranging from simple paint and fabric choices to full-scale construction projects. In addition to Nandina’s retail location, the company also runs a full-scale workroom that offers custom drapery, shades, and bedding. Whether your style is traditional, eclectic or modern, Nandina Home & Design professionals have the expertise to assist you in making your home the best expression of you. We hope you’ve enjoyed our roundup of the interior design talent across the state of Georiga. Feel free to share with your fellow interior design lovers! Thank you so much, Hannah, for sharing different design patterns. All of your images talk to the readers. I will surely share this blog.